One of the most popular question on the web, when starting to learn photography is how do improve your product photography. Somehow you don’t have to own an online ebay shop in order to be interested in product photography.It simply a common task to do when you start to explore your photography.You don’t have to ask a model to participate in a shootout, you can do it in your bedroom or living room, you can use studio strobes or a simple reading lamp. So I can’t put the finger why, but every one will do that in one way or an other. Surfing over flicker.com (which is a great site for photography inspiration) I found this simple setup which I thinks beats my simple product photography tutorial. 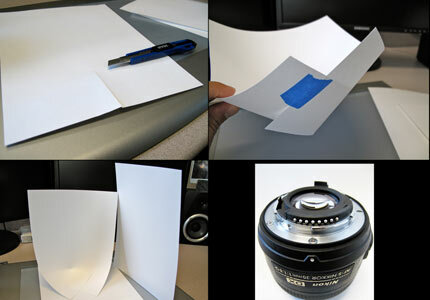 All this guy uses is a couple of papers arranged in a simple “box” setup for white background and reflector. The only downside for this is that it will suit only small product as this setup is small. Shooting this lens that he did is already to big. So check it out and start learning and experimenting! Josh did here a very simple and easy to practice “environment” for products shot. The thing is that you get really round images when you try to photograph “big” objects. This will work for small objects only. Even thought it looks good for the small things! 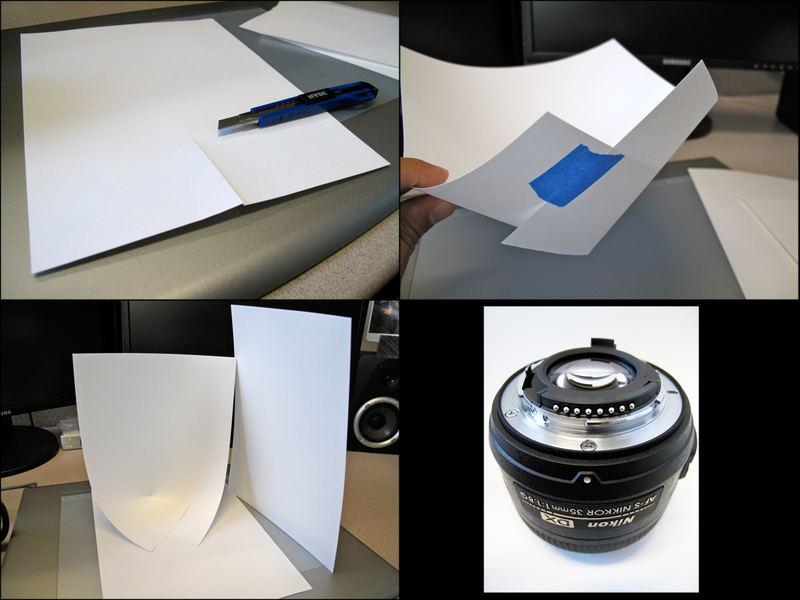 Yep I know,this method is good mainly for small objects,but it demonstrates the new photographers how to practice and learn on the low budget end. For that purpose its a great piece! I don’t knoe about lenses,but you can shoot with this setup small object like simple rings or ear rings.